Fall Shadow Box-A Home Decor idea. Hi there crafty people. 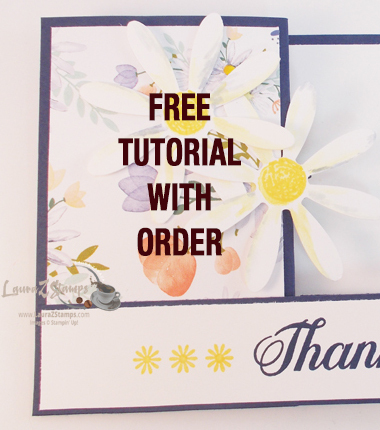 I thought you might like to see another Home Decor idea in another tutorial form with pics. It's never to early for Fall things I always say. Stay tuned-I am a Fall Fanatic-Certified I think!!!! I made this for a workshop this past Sat. in Harvard, IL. There seemed to be little interest in stamping but they really liked the Definitely Decorative line for their homes. I like to demonstrate this as often as I can because I don't want to lose interest from those that Just came to the party to "support their friend". 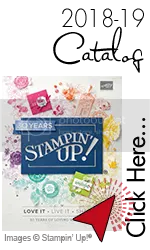 This "extra" product from Stampin' Up!® is wonderful. You can put it on just about anything. Download the Definitely Decorative catalog from my blog today and have fun decorating. I bought this Shadow Box at a Big Box Craft Store. I am using the Small Season of Thanks (114883) in Chocolate. Size-7-5/8" X 12". It comes in Black too and medium size for both. Gently peel apart the two pages. This is nice and slow!!! Line up as best as you can. I eyeballed it! Some of you might like to mark it with a chalk line or grease pen. LOL! I forgot my applicator to apply so I borrowed a credit card from a guest. It works in a pinch but it did take an extra 5 Min. Use the Decor Elements Applicator-it works great! Pull liner Very slowly just in case some of it still sticks to the paper and not the item you are putting it on. Sometimes you have to roll it back over and scrape a bit more and gently pull back. Keep the liner tightly to the surface. I cleaned the glass from the inside. I then used the Black Velcro to attach the single leaves. I just added the extra leaves on the bottom to freely float around. Ta Da! Now you have Fall decor that lasts through Thanksgiving. Just change out the leaves and put in another decor item. I hope this gets your creative mind thinking!